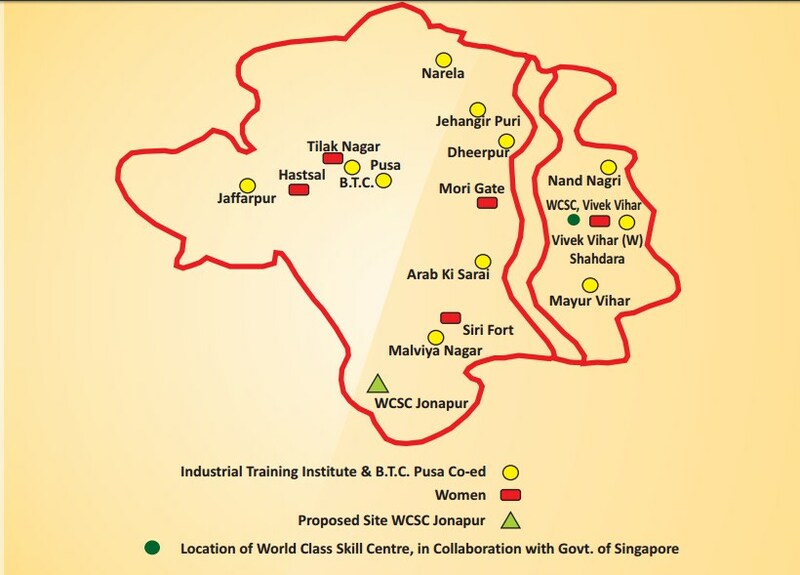 The Government of Delhi has decided to address the shortage of skilled manpower through an ambitious greenfield project to develop a “World Class Skill Centre (WCSC)” in Delhi, Vivek Vihar. The centre has been developed in collaboration with the government of Singapore. The institute would be a centre of excellence in skill development and would enhance the employability of the youth. The government of Delhi has engaged with the Government of Singapore through an MOU to collaborate on this project. The MOU was signed on 11 July 2012 during the visit of Hon’ble Prime Minister of Singapore to India. Initially, the centre is operated from the campus of ITI Vivek Vihar new building, recently renewed, with two courses in Hospitality Operations and Retail Services with the world-class facilities for the trainees. The 1st and 2nd batch of students has been successfully graduated after a year in trainee in the Month of August 2014 & April 2015. 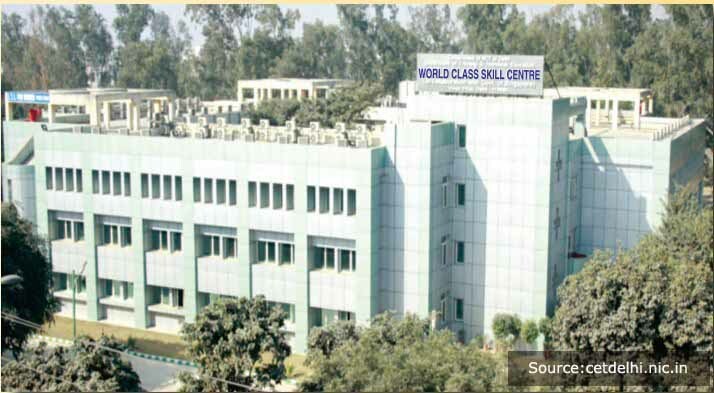 World Class Skill Centre provides 1 Year Full-Time Certificate Courses in Hospitality Operation, Retail Services, Software Testing Assistant and Finance Executive trade. The candidates passed 12th Class (All streams) are eligible to apply. Registration Fee Rs. 150/- to be deposited at the time of submission of the form. The final list of qualified applicants in order of merit will be displayed on 01-March-2019 at 4pm. Presently one centre is operated from the campus of ITI for Women, Vivek Vihar with four courses in Hospitality Operations, Retail Services, Finance Executive, Digital Marketing & Web Development with the world-class facilities for the trainees. Six new World Class Skill Centers has opened for admissions from March 2019 and the total intake capacity for this session will be 1120. Also, WCSC has introduced 5 new employment driven courses are namely Beauty & Wellness Consultant, Sports Fitness & Yoga Application, Sports Digitalization and Performance Management, Computer System Operator and Food Production in addition to Hospitality Operations, Retail Services, Finance Executive, and Digital Marketing & Web Development from this session. 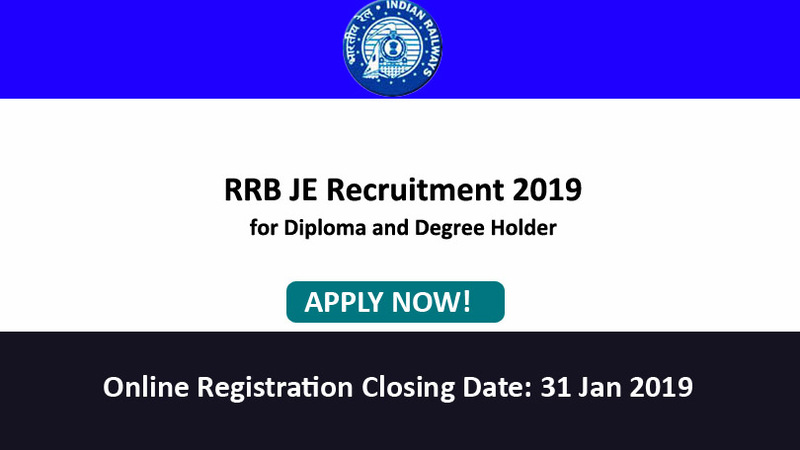 Click here to download the application form and official notification. Passed 12th class under 10+2 system of education or its equivalent with English as a subject. Note: The candidate must have passed 10th class with English & Mathematics as a Subject with at least minimum passing marks in these subjects. 1) The candidate must have passed 10th class with English & Mathematics as a subject, with at least Minimum passing marks in these subjects. Passed Class XII from a recognized board under 10+2 system of education or its equivalent with Mathematics and English as subjects and with at least minimum passing marks in these subject, basic knowledge of Microsoft Office and equipped with at least basic communication and analytical skills. Passed Class X from a recognized board with English and Mathematics as subjects, with at least minimum passing marks in these subjects. Science in class XII would be preferred. The normal working hours of the institute will be from Monday to Friday and the timing of the training will be from 08:30 A.M. to 05:00 P.M. Minimum age limit is 17 and maximum age limit 24 years as on 01.02.2017. The upper age limit will be relaxed by 5 yrs. in case of SC/ST/PH/Girls candidates and 3 years for OBC candidates. Admission shall be made strictly as per merit based on the percentage of marks obtained in the qualifying Examination from a recognized school/board/university. Latest and most advanced training equipment. Curriculum for specialized courses prepared by ITE Singapore. Training to be jointly monitored with ITE Singapore. 3 Months Internship with leading industries and hotels. Employment opportunity in prominent MNCs, Big Retailers, Five Star Hotels in the country and abroad as well. Many sudents got placements in prominent countries. I m graduate in 2011 from sikkim manipal university. Nd want to take training in IT YA BANKING sector..is it possible? Yes Surbhi suman, you can take training in any stream do you want.. I just wanna ask what is the procedure for taking admission in the course and the job will be the government job ? We have mentioned procedure to take admission on our website. Kindly check in details and your will not get job in government sector. Job Prospects is depend on course which you are choosing to do. If you complete your course properly then you can apply anywhere for a technical position. Salary is also depend on your level of learning. But, minimum wages you will get 12K – 15K easily. Yes you can apply for Hospitality Operation courses..
You have to pay 42,000 on quaterly basis. i.e 10,500 * 4 Quaters. There is a placement facility and WCSC got 100% placement in Aug’16. No, sorry dear you cannot enroll for these courses. The maximum age is 24 for these courses. Admission shall be made strictly as per merit based on the percentage of marks obtained in the qualifying Examination from a recognized school / board / university. Can i apply in this year(2017)??? Yes, you can apply for these courses. You can do software testing course. There is no legacy about your education stream. Dates for 2017 are not announced yet. Kindly keep in touch with this website, we will update the information as date will be released. Last date of submission for 2016 is already passed out. For 2017, there is no announcement yet. Please wait for a while. 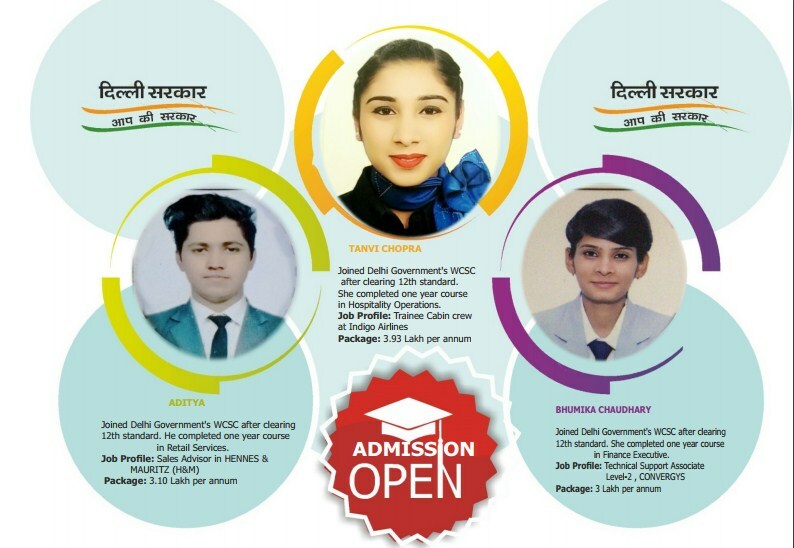 You have to purchase Information Bulletin along with Application Form from WCSC Branch i.e Vivek Vihar, Delhi. if anyone knows less about Microsoft office so then he can get admission in this or not?….is knowledge of Microsoft office is necessary? These courses required basic knowledge of Microsoft Office which includes (Word, Excel & Powerpoint). Basic part is necessary to do this course. If anyone is used to with computer, then they can apply for these courses. There is no entrace exam. But, you have to face an interview. what types of questions they will ask in the interview for finance executive course? for General the maximum age is 24. But, for SC & ST (Males) the maximum is 29. Sir kya ye course har saal aata h …. Yes, Delhi govt initiate this course every year in 3rd Quater. Sir, I am appearing 12th class so I can apply for WCSC for the year 2017.
if you will complete 12th by Mar 2017. then you enroll for these programs? No, for this course 12th Standard is must. So, first complete your exam and then looking for enrollment. Singapore govt. is just initiating this procedure with Delhi Govt. But, Delhi Govt is the authorization and governing body. Here is no role of Singapore Govt. in training procedure and certificate execution. Yes you can apply for these courses. You have to purchase Information Bulletin along with Application Form from WCSC Branch i.e Vivek Vihar, Delhi. For 2016, admission is already closed. There is no entrance exam. you have to face an interview round. Is it necessary to get 60% marks in 12th standard to apply for retail course? Yes,its necessary to get 60% marks for these courses. Sir, what will be the fee structure for All courses ?? If you are from General Category, then you cannot apply for this course. But, in case of SC, ST, OBC and others you can apply. No online admission form is not available. But, you can get the admission form attached in the Course Brochure. Take print out of that form, fill it and then submit it at vivek vihar centre. No, you cannot apply for this course because the maximum eligible age for this course is 29 for females. Kya mai course kr skta hu….? No, you cannot eligible for this course. You should have 60% in 12th to apply this course. Yes, Every year delhi government runs this course from the mid of 3 quater. i.e. August or September. Sir I have cleared my 12th class (commerce stream with math) from govt.school with 85prcnt is it any chance for my selection? Your percentage is very good and you can easily qualify for this courses. Just focus on the interview part of the selection procedure. Admission procedure is offline by filling your form and submitting into the vivek vihar, delhi center. We are running Training & Placement Center in Bhavnagar, Gujarat. We would like to visit WCSC. I got 52% marks in 12th , can I apply for hospitality operations course plz reply. No you cannot apply for this course. There should be minimum 60% in 12th standard for this course. kya aap ke yaha se seedh aplaesment bhee hota hai ya job ke liye khud apply karna padta hai ? Yes there is a placement cell who conduct a placement gathering every year. Last year, they provided 100% placement for all candidates. this course is government or not??? This is a Government Course. No you cannot apply for this course. there should be atleast 60% marks in 12th standard. I have the knowledge of Corel draw, & ihave few knowledge of Ms office can I apply for software testing assistant ? Yes, you can apply for this course. Meri Beti 12th kar rahai hai Nepal se toh Kya 12th 60./. Ke sath pass hotihai toh woh yeh course kar Sakti hai ? Sir i am a arts student ,can i appy this course ? I want to know my dob is 25-01-1989, in 12th- 59%. is I m eligible for take admission in finance course, please let me know. No, there should be at least 60% marks in 12th. Or me OBC me ati hu.. There is a criteria of minimum 60% marks in 12th Standard. Want to get admission and want to go vivek vihar’s center but don’t known the address.. Kindly provide me address. hello sir i have bca from mdu rohtak. my age will be complete of 24 years in april 10 . and i want to do software testing . would you please tell me the procesure to admit there also tell me the fee structure and placement facilities. Sir ye course kitne sal ka h? It is One Year course..
Sir i m pass mdse (master diploma in software engineering )course complete then i have complete my graduation nd my age 21 kya mein yeh software testing course kr skti hu …. Minimum age limit is 17 and maximum age limit 24 years as on 01.08.2015. The upper age limit will be relaxed by 5 yrs. in case of SC/ST/PH/Girls candidates and 3 years for OBC candidates. i am 26 yr old and i passed 12th from commerce stream (In 2009) an i have OBC certificate also. Definitely you can apply for Finance Executive trade. For more information kindly visit WCSC Center and get more information about under reservation category.. Date has not announced.. kindly check website on regular basis to know about dates. Cn u plzz explain breifly….?? Hello Surbhi, All courses of WSCS duation is 1 Year. i.e this is one year certification program. Hello sir i am akshay.. i complete my graduation nd i Want to get admission plz tell about date from which application form is available for 2018 year..
Hello Akshay, Admission 2018 date has been not announced. So check or website on resular basis to know about dates. Admission is running or not in this time. Hello Varun, Admission 2018 date has been not announced. So check or website on resular basis to know about dates. when addmission start please tell me. Kindly follow, the WCSC pages to know about courses.. Yes You can. Kindly visit my page to know minimum eligibility criteria. 2018 admission would be starting from Feb 2018. 2018 admission would be start from Feb 2018. Yes Vikah you can apply..
Form online bhd sakte hain kya ? No.. You need to update offline..
Sir my age is 27 years 6 month as on 1-2-18 and from OBC category can I eligible for finance executive course. maximum age limit 24 years.. I am in class 12th right now will appear in 2018 cbse board am i eligible ?? OF WORLD CLASS SKILL CENTER YET. IS IT 100% OR NOT? we have mentioned on our page.. please check.. I am graduate from delhi university. May i come for doing course or not. What course available for me. Pls send email if possible. My b.com graduation percentage is 43%. And 12th percentage is 49%. Looking forward for ur valuable response. July k admission kb start honge? I got 59% in 12th class. So I can apply ?? Sir addmition kb se start honge…. can you explain me..? Hello Sir admission kab -kab Khulega …. Application form now availiable.. check our website..
Apko form jake submit karna hoga or fee structure is url pe mentioned h http://www.educationandindia.in/training-center/wcsc-delhi/ or aap apne according course choose kar sakte h.
I want to know that how much scope is there in digital marketing and web development course after completing the course which type of jobs is offered to us and in which companies or sectors? Hello Ipsita, According to me this time Digital Marketing and web development is the need of each sector. So you can go for it and know more details at WCSC website. Sir please answer my question. Can i apply on basis of 10 class? I have completed graduation with 71 percentage in BCA. So Mujhe form barne k lye center aana hoga and what is the fee structure for this. Yes you need to visit center to know complete details. Don’t think too much, apply ASAP. I hope you will be select. kya me 10 th class k base p apply kr sakta hu mere 10 th 70% hai or voctional It s pass hu mujhe MS word advance and ms excal and oulook and powerpoint advance ata hai i can apply Hospitality Operations Course &Retail Services Course i have Knowledge Microsoft office.